This is like no other marriage book I've come across. 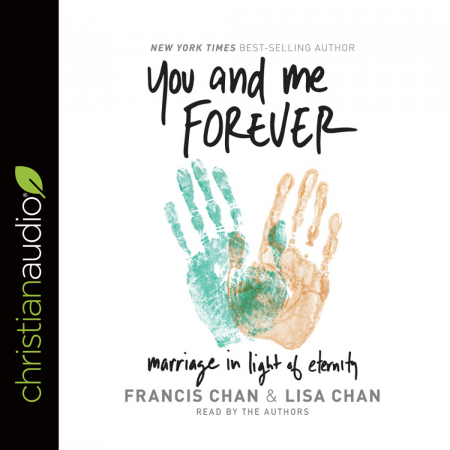 The Chans' marriage perspective is so focused on Jesus rather than on the husband and wife. I'm finding the book very challenging and encouraging.